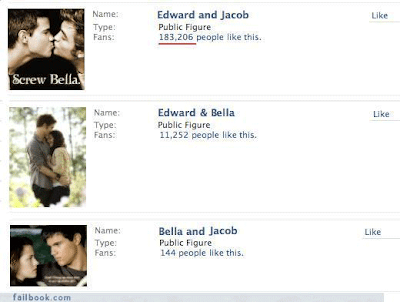 gotta love the Edward Jacob icon. "screw Bella" lol! !